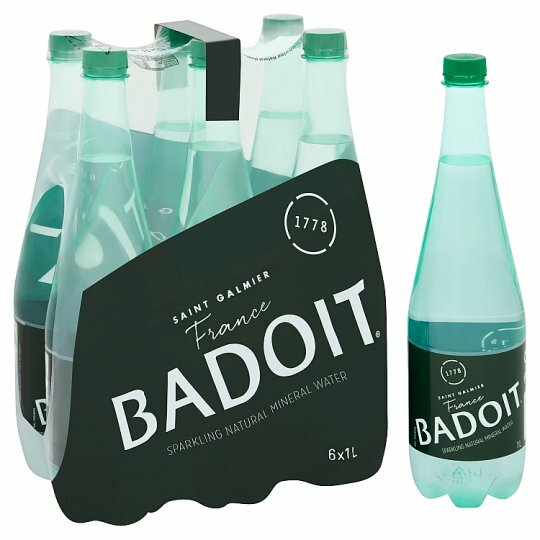 Sourced from the small town of Saint Galmier in the Loire region of France, emerging naturally sparkling at its source, Badoit brings over two centuries of pleasure and sophistication to every meal. Badoit Lightly Sparkling delivers a superior product experience with a real signature taste. Its fine and delicate bubbles, together with its subtle and balanced taste, subtly awaken flavours of any accompanying meal.